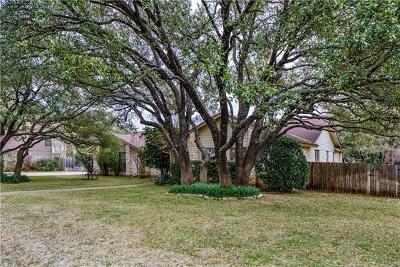 Brushy Creek is a mix of newer and older established homes with large trees, and located from Hwy. 620 over to Parmer Lane. 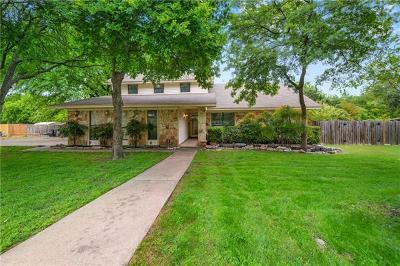 It is made up of several sections such as Brushy Creek North, Brushy Creek South, Villages of Brushy Creek, Meadows of Brushy Creek, Woods of Brushy Creek and the Corners of Brushy Creek. 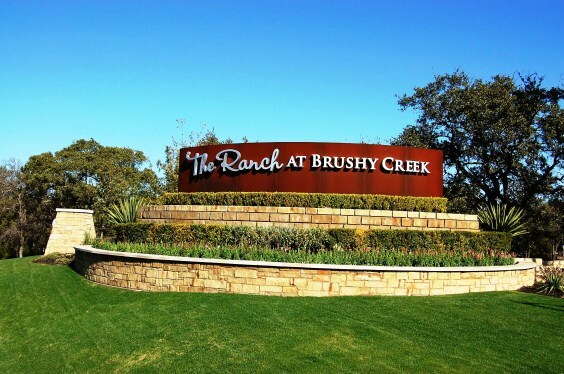 There is also the newer section called The Ranch at Brushy Creek as well. The Brushy Creek parks system is also one of the finest in the area with miles of trails, tennis courts, swimming pool, playscape. 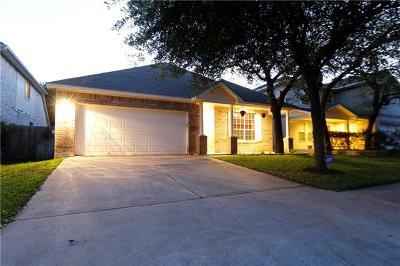 Although most homes are in the Round Rock ISD, not all homes are in the City of Round Rock. Commuters also have rather short commutes into Austin, Round Rock, Cedar Park, Leander, Georgetown, Pflugerville, and Liberty Hill. Shopping is also convenient at nearby 1890 Ranch, Round Rock Outlet Malls, Lakeline Mall, and The Domain. Fun can also be had nearby at the new Cedar Park Events Center and the new Schlitterbahn Water Park as well. 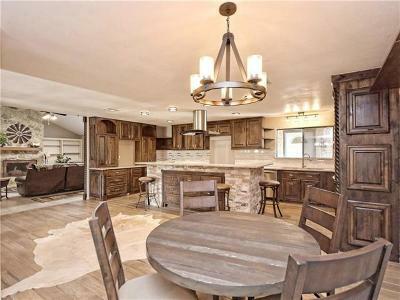 Homes for sale in Brushy Creek in Round Rock typically run from the mid $100’s-high $300’s. Cactus Ranch and Brushy Creek elementary, Cedar Valley and Walsh middle school, and Round Rock and McNeil high school.